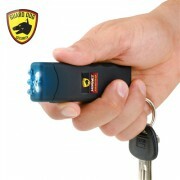 The Double Trouble Stun Gun provides 1.2 million volts of self protection. 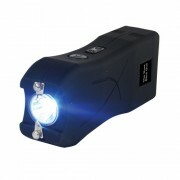 Double the shock, double the protection. 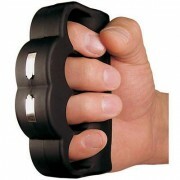 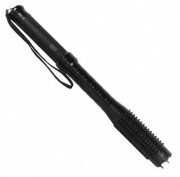 Blast Knuckles Stun Guns can incapacity assailants instantly with pure mega stopping power.